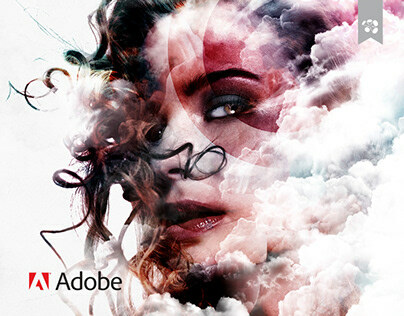 I collaborated with the agency Goodby, Silverstein & Partners of San Francisco and Adobe to be part of the Photoshop 25th Anniversary special advertising campaign. 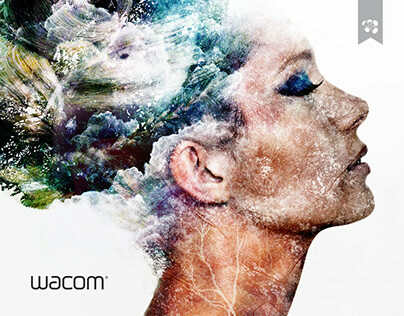 Cosmogony: Origin of the Universe Reloaded is on the Adobe Photoshop 25th Anniversary "Dream On" Oscars Spot was featured during the Academy Award Oscars 2015 ceremony. 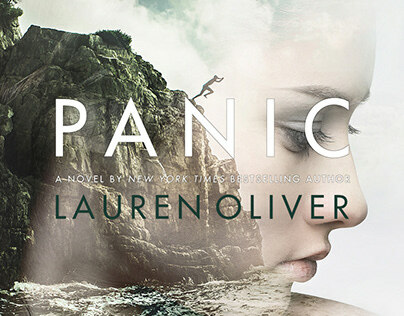 This film is also used in other media as part of an international bigger campaign. 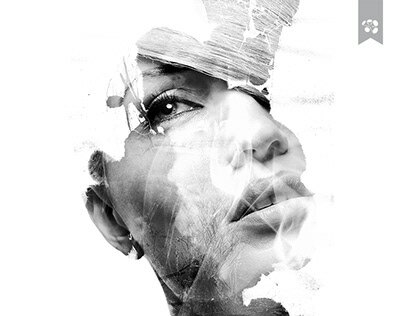 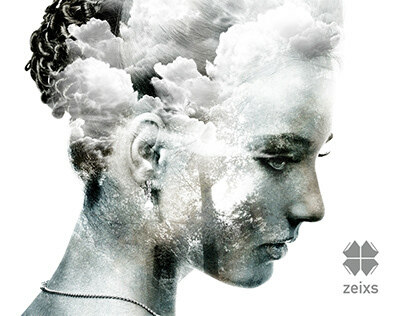 Project: Photoshop 25th Anniversary – "Dream On"
Adhemas Batista, Ahmed Emad Eldin, Alex Trouchut, Alexey Romanowsky, Anka Zhuravleva, Anthony Hearsey, Artur Szygulski, Bill Mayer, Billy, Diesel, Brian Miller, Chris Slabber, Claude Shade, Clifton Harvey, Cristian Girotto, Damián Domínguez, Dan Elijah Fajardo, David Fuhrer, David Mascha, David McLeod, Edit Ballai, El Grand Chamaco, Emi Haze, Erik Attikisson, Evgeny Kazantsev, Fabian Flenker, Fede Cook, Flora Borsi, Foreal, Gerrel Saunders, Henrique Cassab, Jakob Wagner, James Roper, Jason Seiler, Jerico Santander, Jimmy Williams, jonathan ball, Jordan Metcalf, José Bernabé, Juan Carlos Paz (Bakea), k2man*, Kittozutto, KJA Artists Fredrico, Kristina Varaksina, La Boca / Scot Bendal, Leandro Senna, Lucas Zimmermann, Luke Choice, Mario Sanchez Nevado, Mart Biemans, Martin Grohs, Maxim Vasilyev, Mike Campau, Neil Kellerhouse, Oleg Dou, Paolo Todde, Pawel Nolbert, Peter Stylianou, Richard Perez, Rik Oostenbroek, Romain Laurent, Rubén Álvarez, Ruslan Khasanov, Sasha Vinogradova, Steven Messing, Tejal Patni, ThisisMessor, Thomas Koch, Thomas Muller, Tim Tadder, Vault 49, Vincent Viriot, Zaki Abdelmounim, and Zooka. 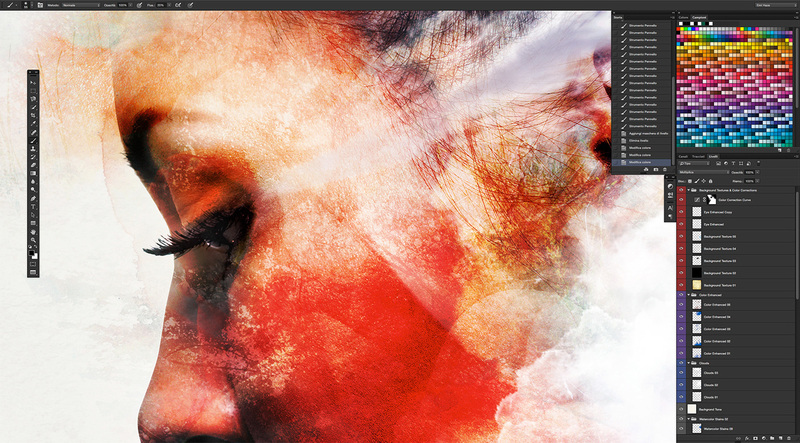 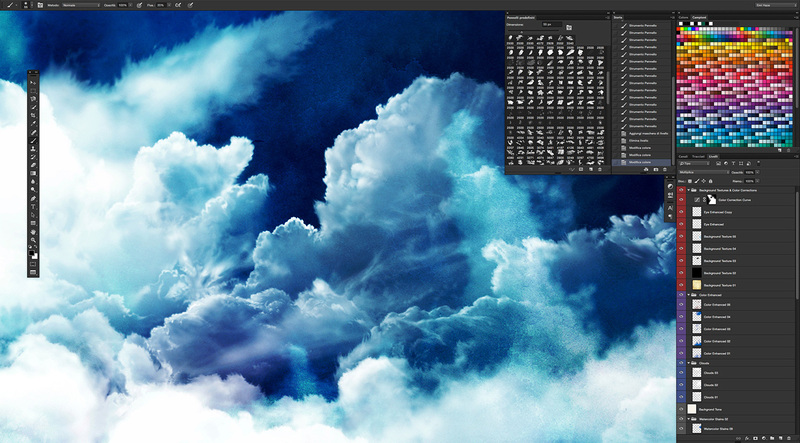 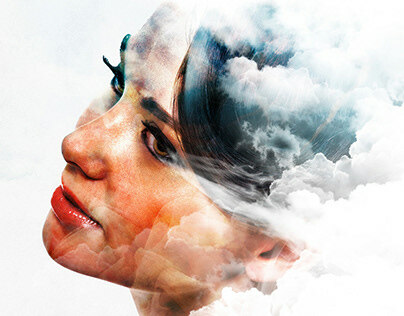 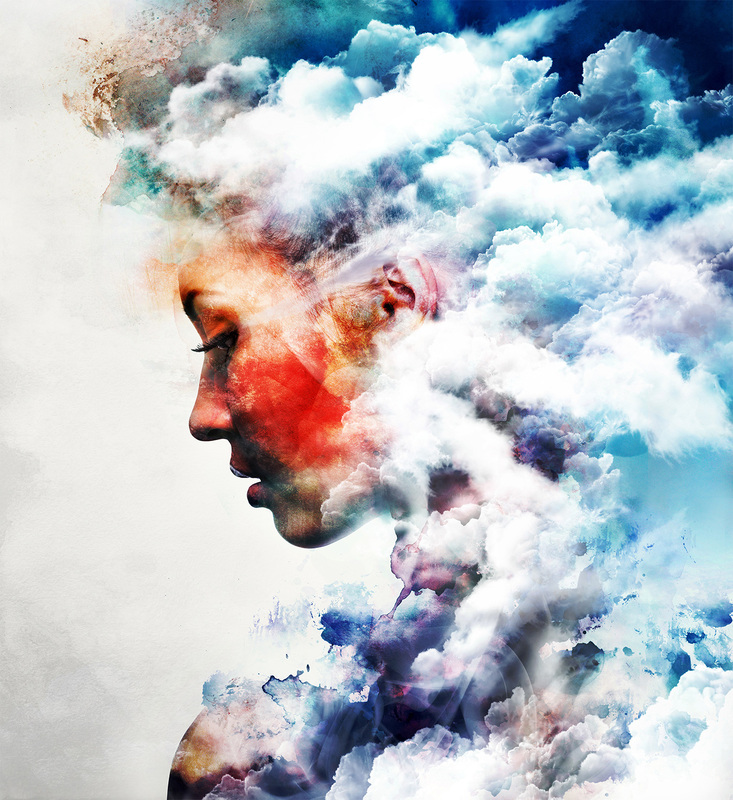 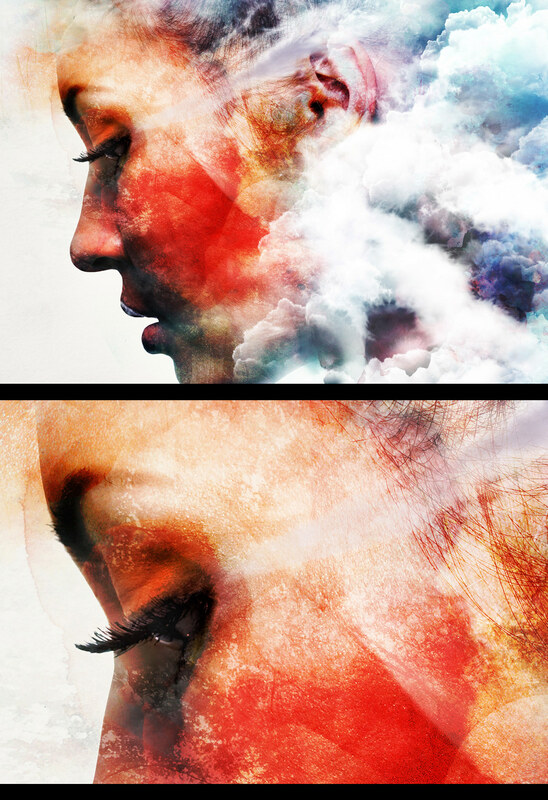 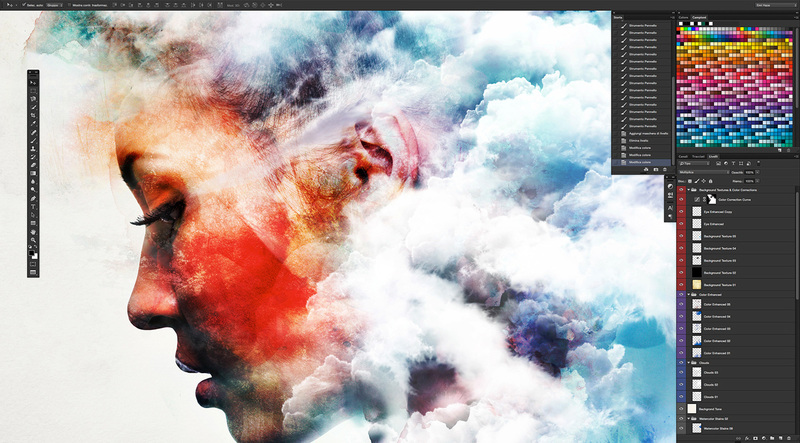 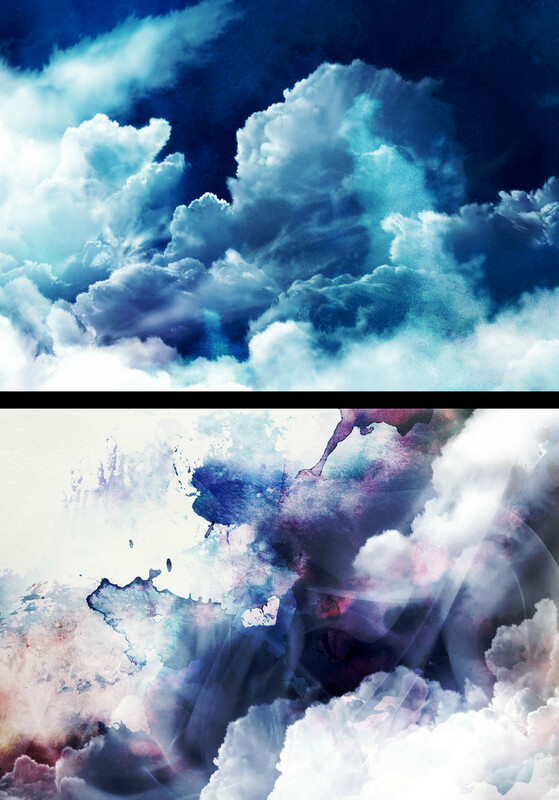 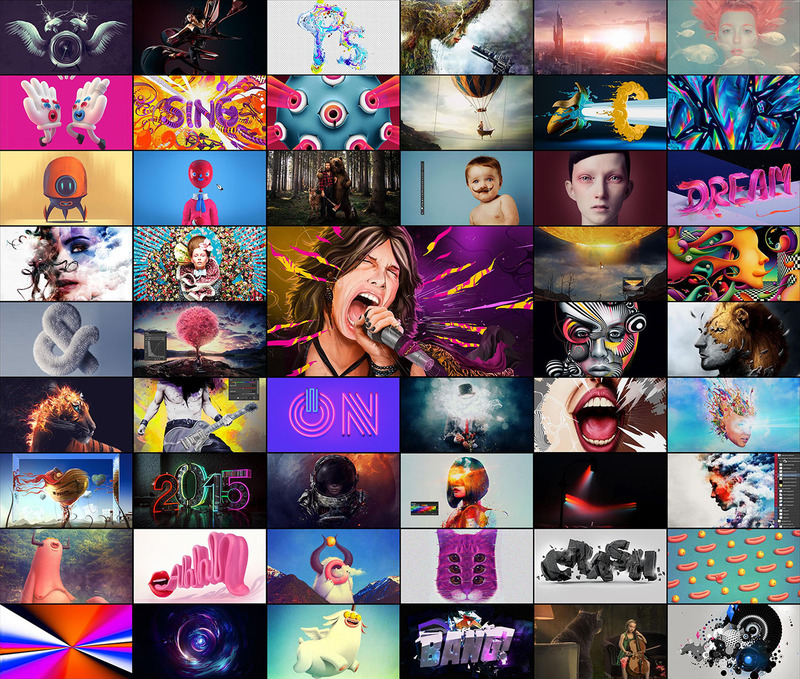 Adobe Creative Cloud 2015 New Features on Demo Magazine Website "Vermilion"